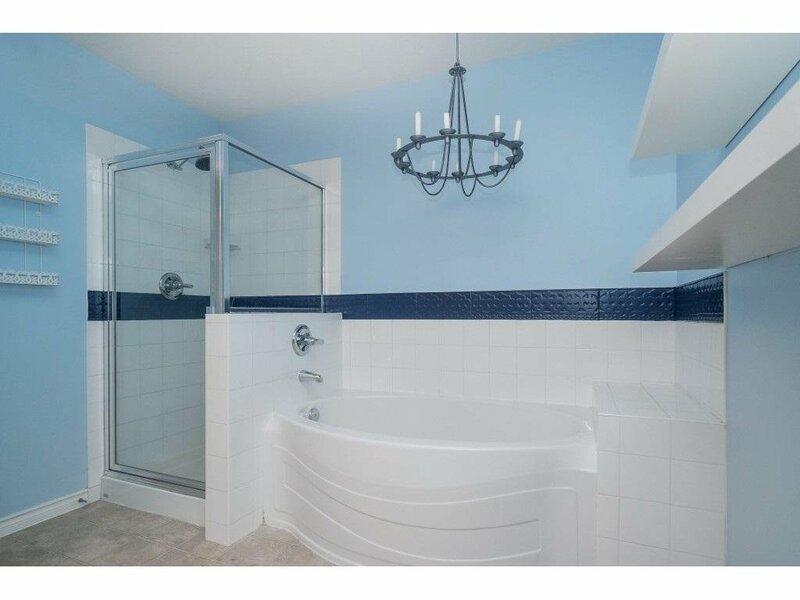 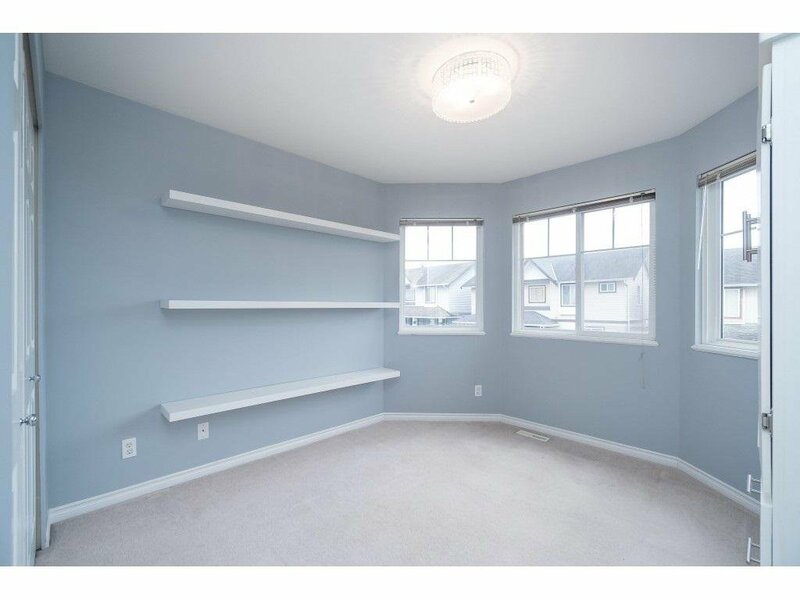 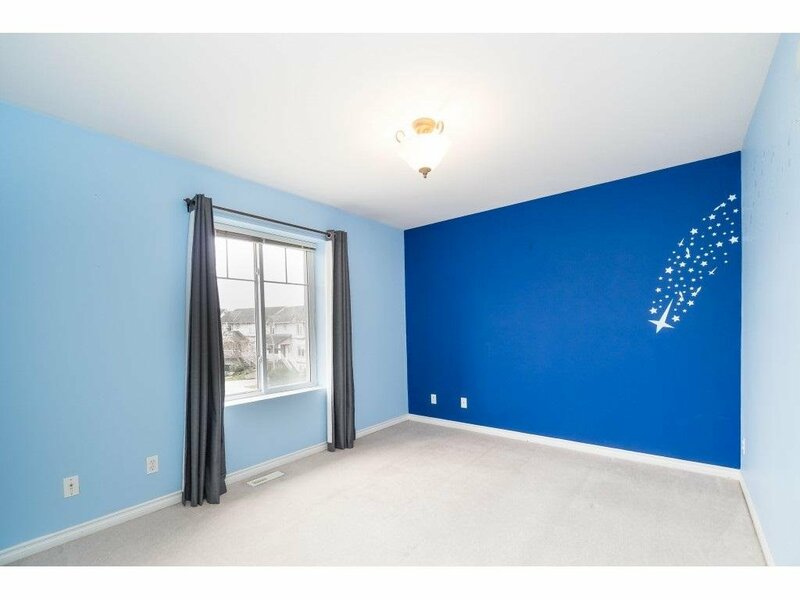 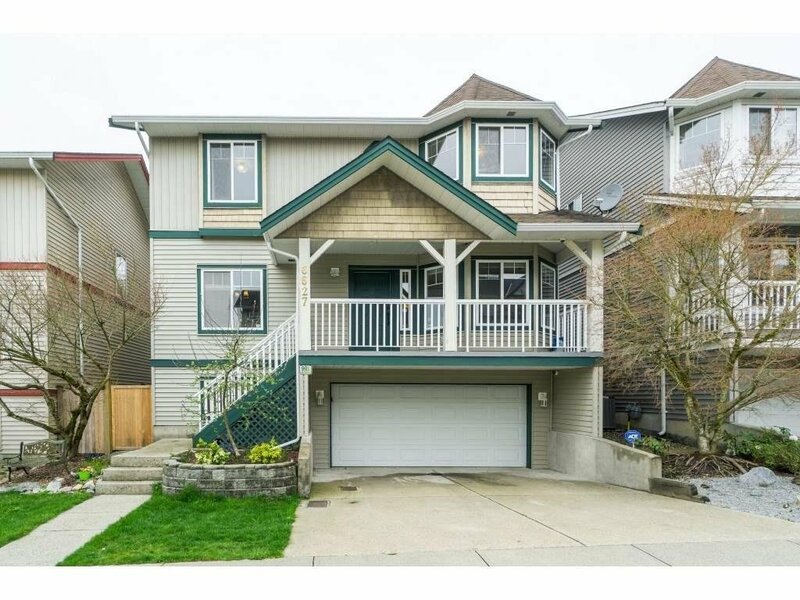 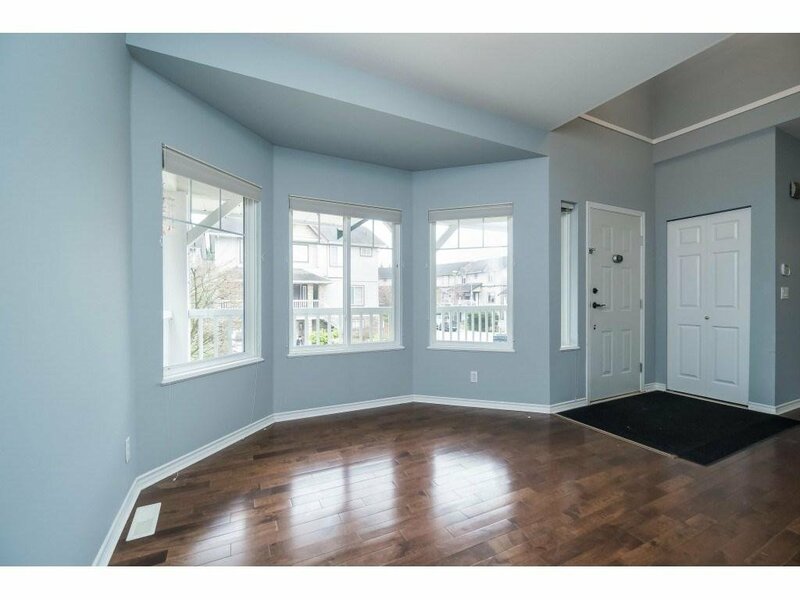 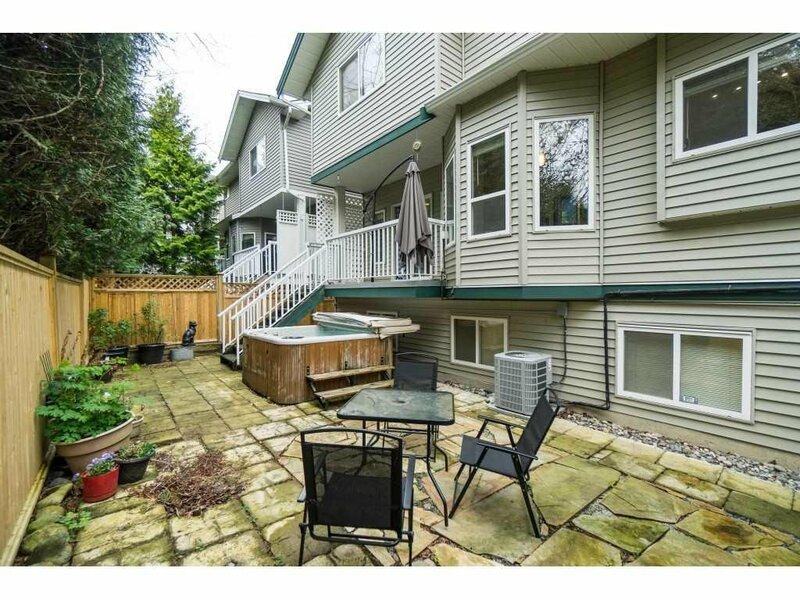 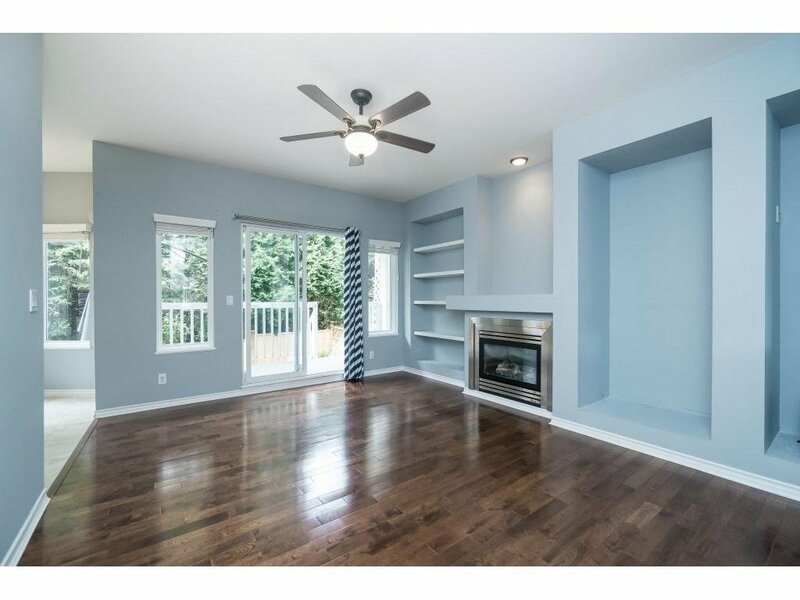 Welcome to this Beautiful Home in WILLOW RIDGE, one of Langley's most desirble areas! 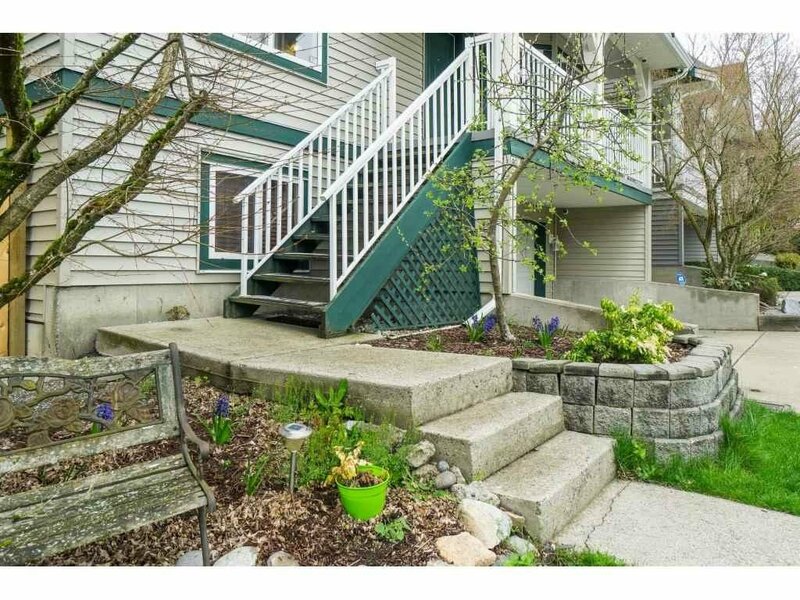 surrounded by nature trails and close to family friendly amenities & shopping! 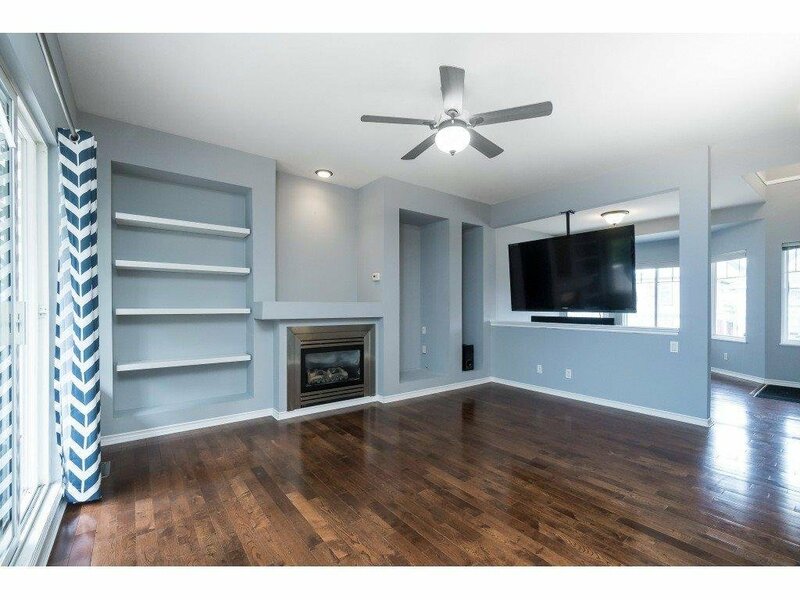 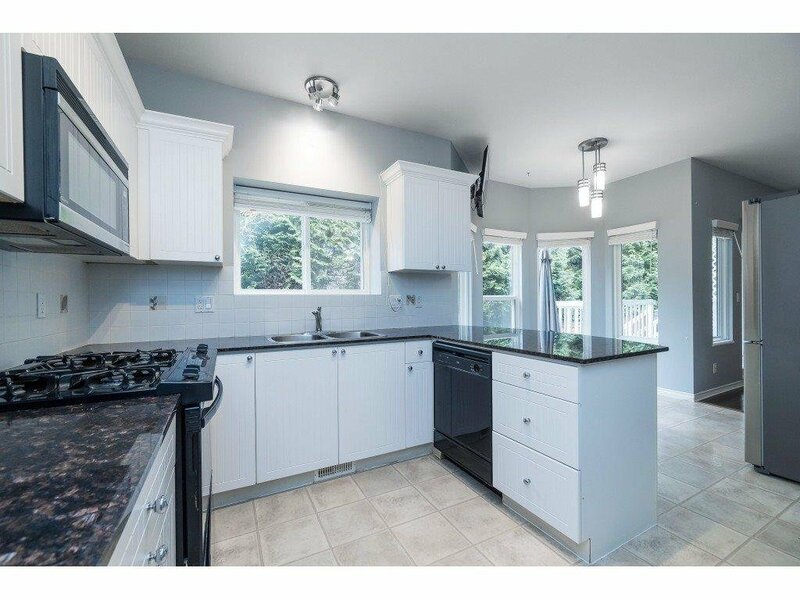 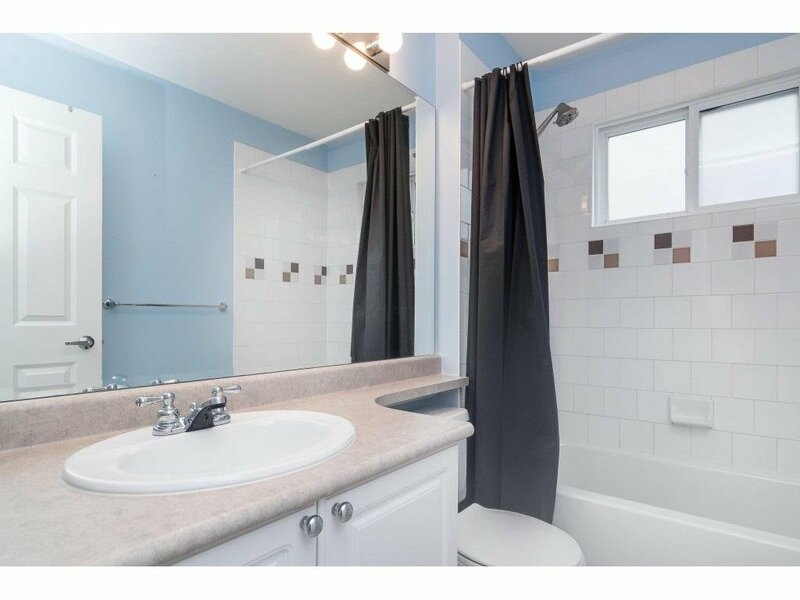 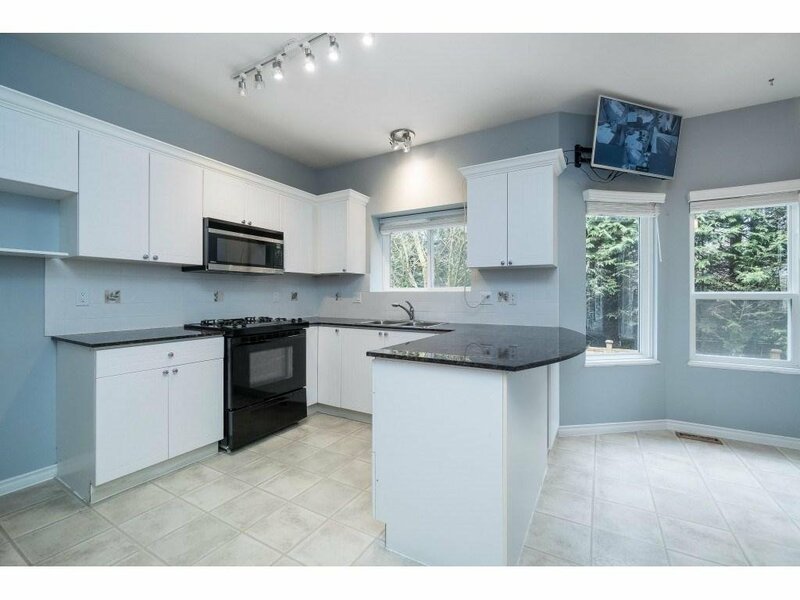 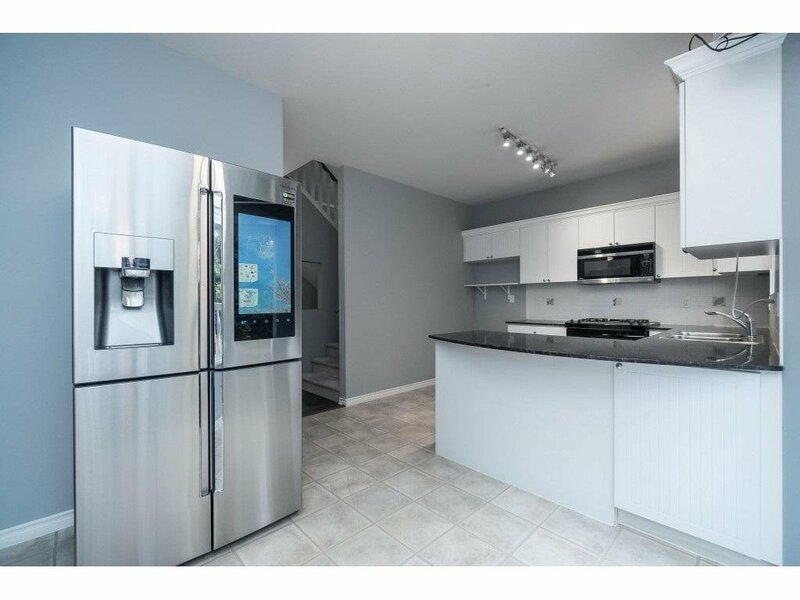 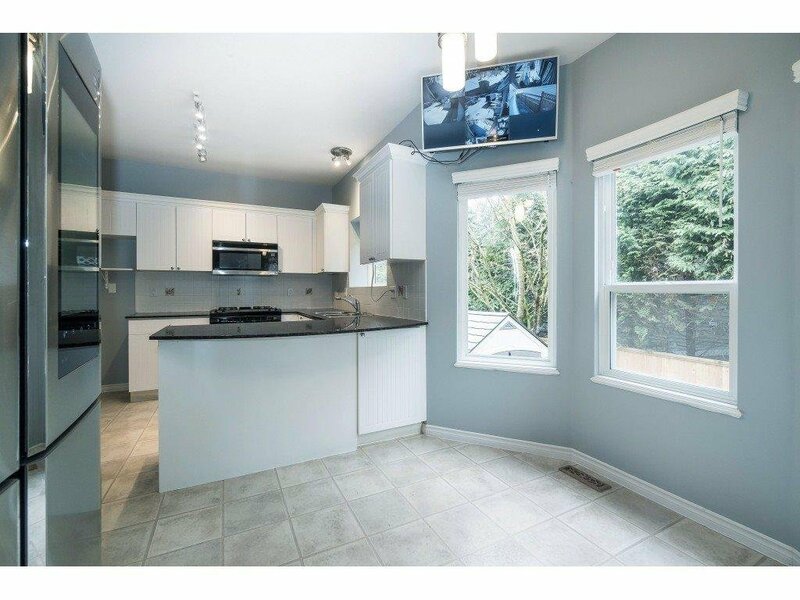 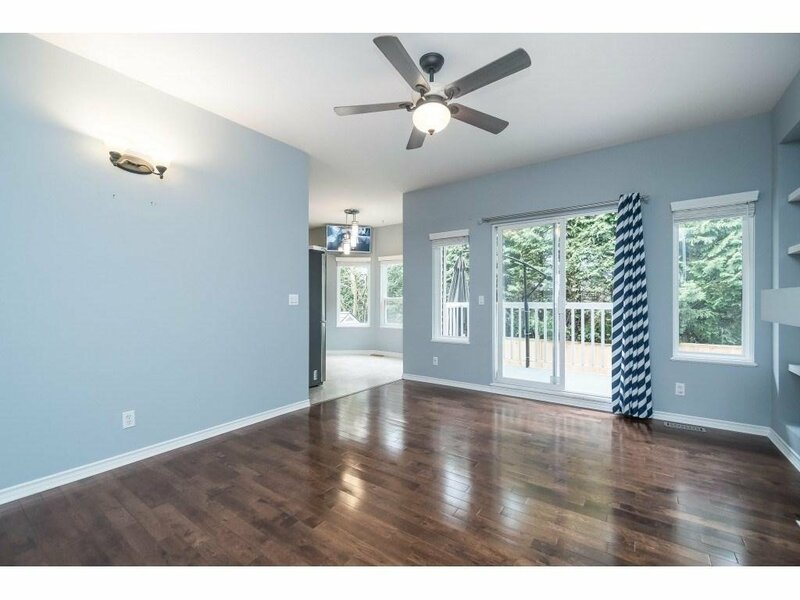 This exceptional 4 bdrm 3 bath Onni-built home features newer paint, functional floorplan, stunning hardwood floors, granite countertops, Central AC, Master bdrm offers a walk-through/walk-in closet through to massive ensuite. 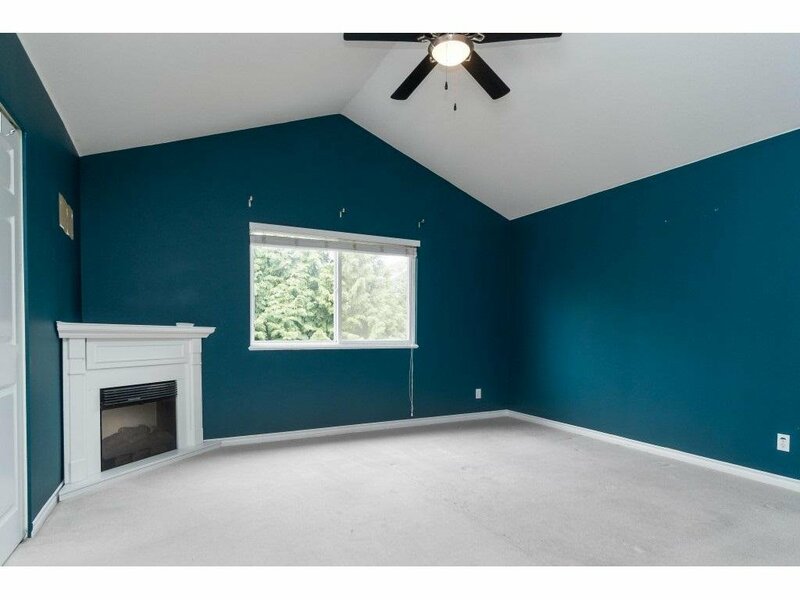 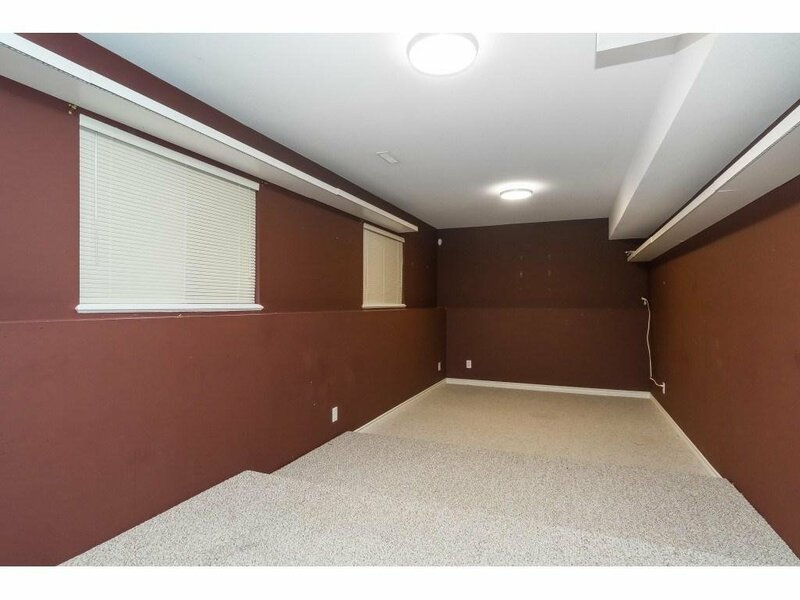 2 more generous sized bdrms accentuated with a useful loft/den space. 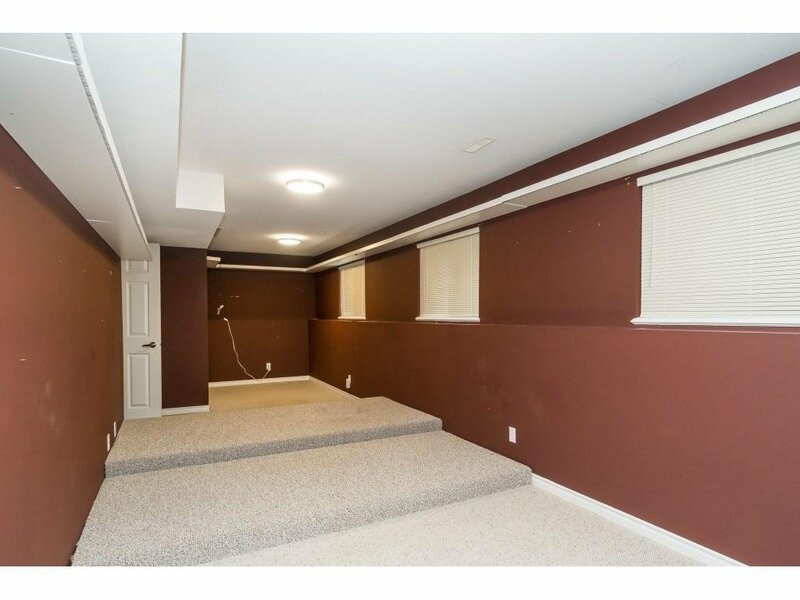 Finished basement currently used as large media room with step-up seating. 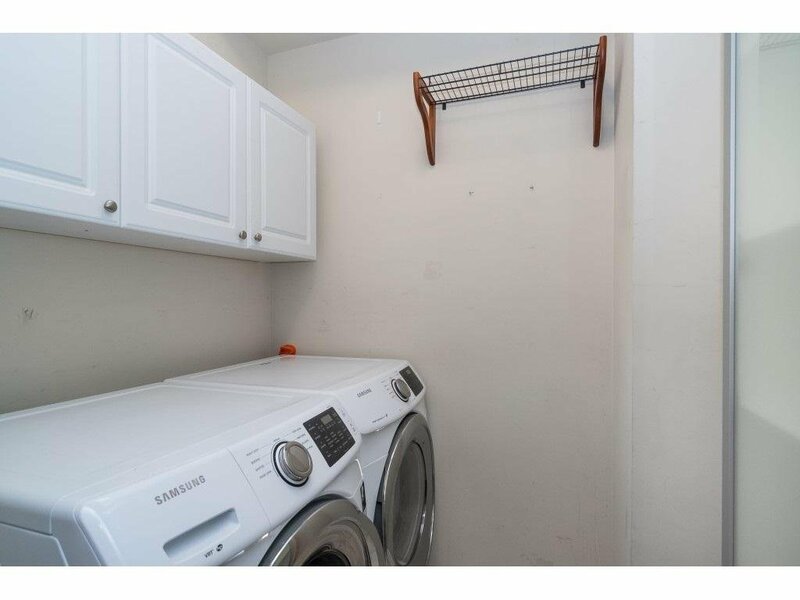 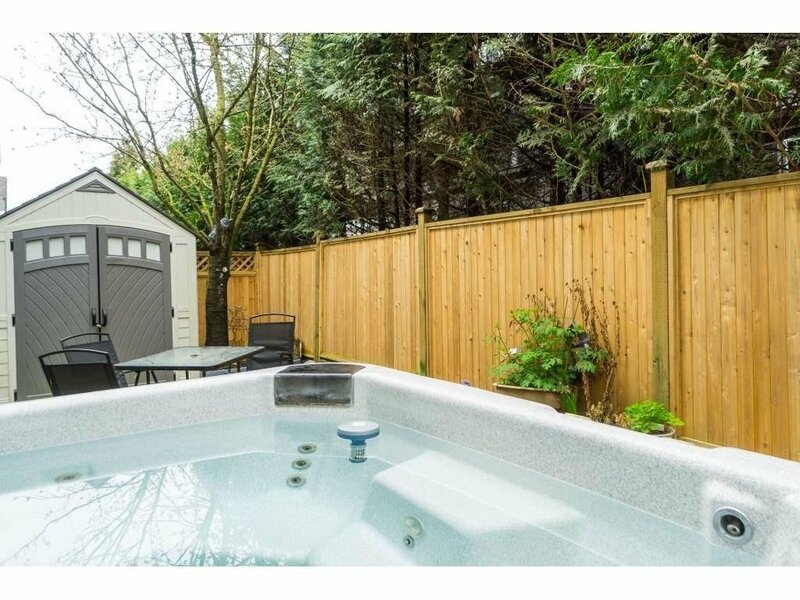 Fully Fenced & Low maintenance concrete patio space in backyard & hot tub for your relaxation, large 8x10 shed & 6 point camera security system!